Check it out – Dungeon Survival on IndieDB. It’s fairly barebones, but I’ve also uploaded three hi-res (6720×4630) screenshots to the IndieDB page. 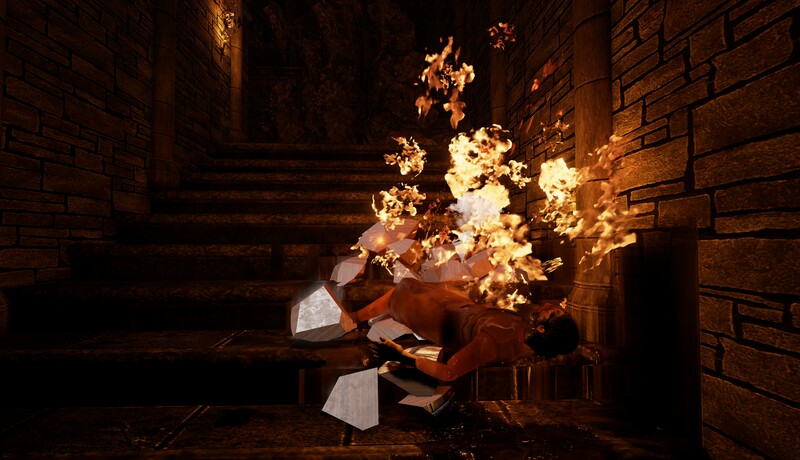 A horrible way to die – burning up in oil while lying on broken shards of wood.